High Touch High Tech delivers quality STEM activities for kids. 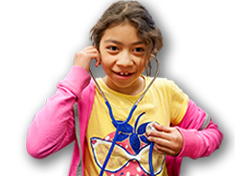 Our educational and enriching programs ignite a child's natural curiosity about science, and help to build problem-solving skills, self-esteem and the confidence to try something new. 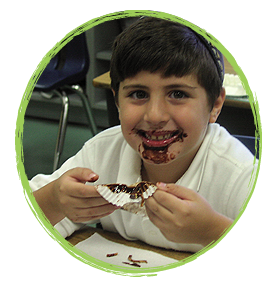 Our programs are designed to assist educators and program directors by offering science experiments that are aligned with national and state standards and include all the necessary supplies. These easy STEM projects help students develop an understanding of the many applications of science in our daily life. All High Touch High Tech programs deliver fun STEAM activities for kids. High Touch High Tech scientists will come to your location and convert your classroom into a Living Laboratory. Our scientists facilitate hands-on fun science projects. Our programs are creative, non-competitive, inquiry based and promote a positive attitude towards science. 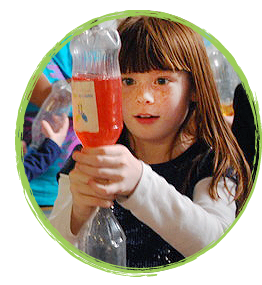 This fosters a lifelong love of science and makes the experience both meaningful and memorable for children.